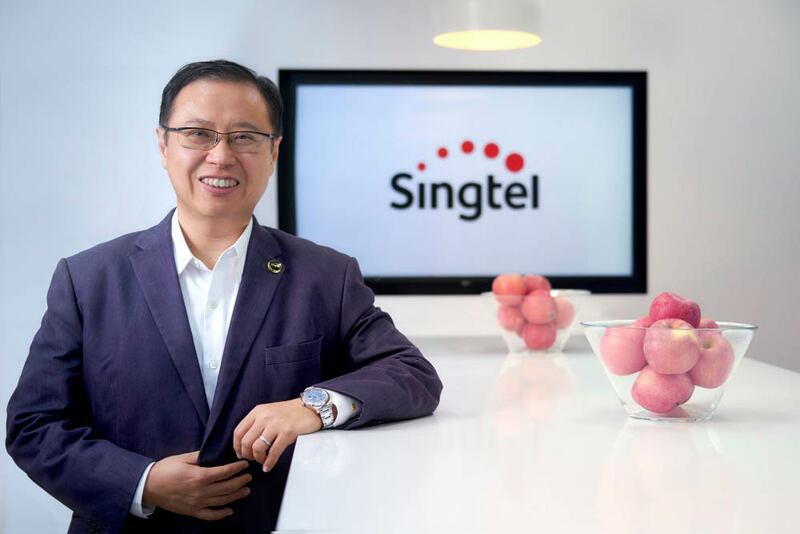 Arthur Lang, CEO, International, Singtel, shares his views on the evolving audience landscape in Asia and the Group’s content strategy moving forward. 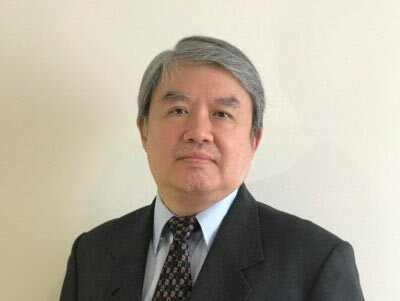 To become adept at deflecting cyber threats, businesses should be proactive in building their employees’ cybersecurity awareness, says the cybersecurity researcher. 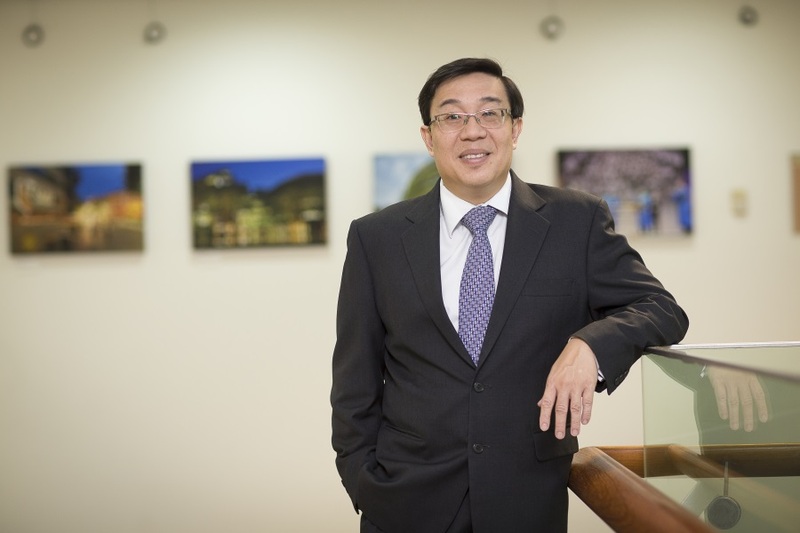 Professor David Lee Kuo Chuen, author of 'Handbook of Digital Currency', shares his views on the country’s cryptocurrency scene. 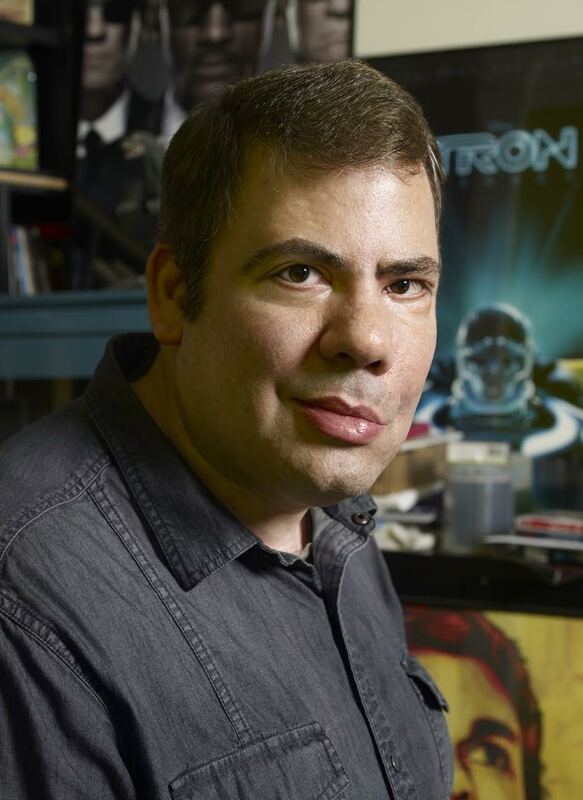 From Walt Disney to Mattel, Jeff Gomez, a pioneer of transmedia, talks about the power of telling stories through different platforms. 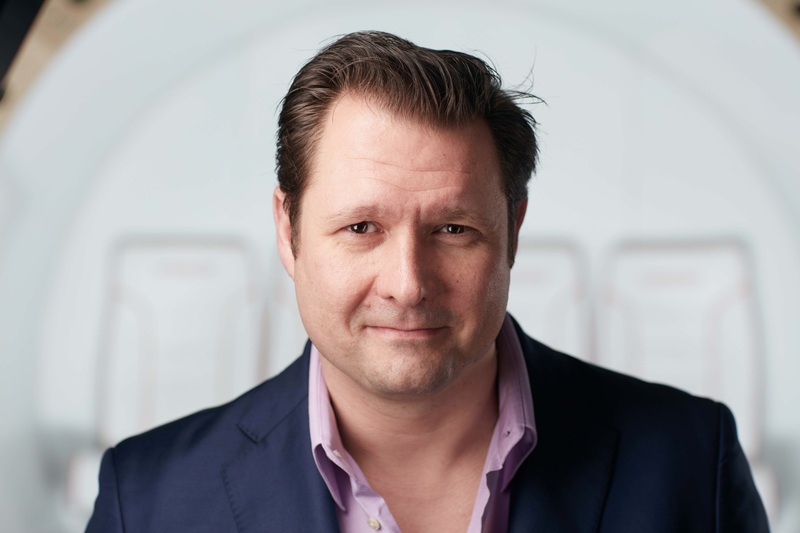 Hyperloop CEO Dirk Ahlborn isn't just working to disrupt transportation, but also the way a business operates. 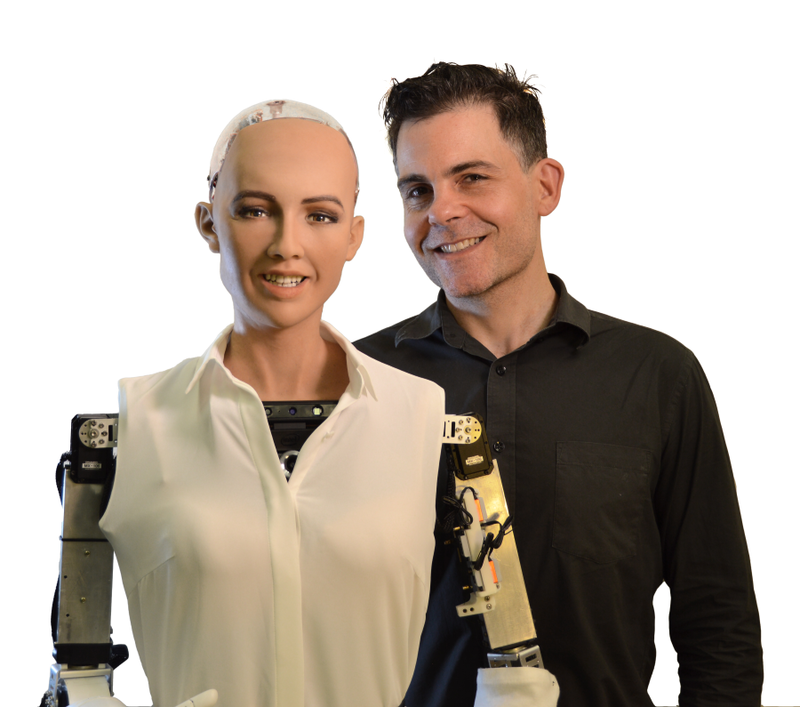 David Hanson is convinced that robots that are more like humans will be effective in solving the world's problems. 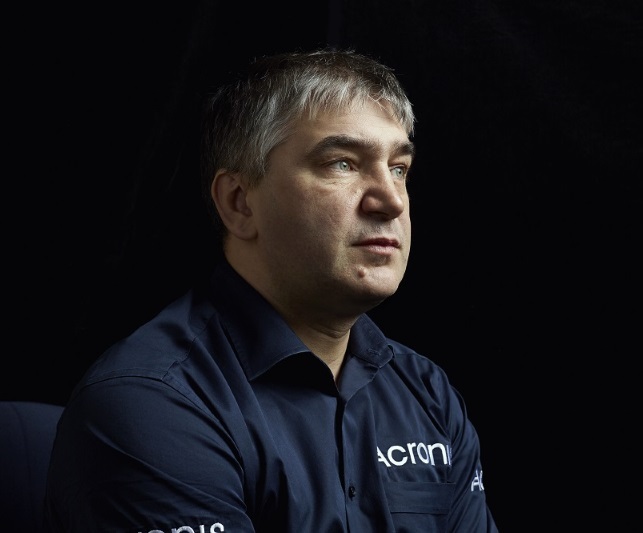 Despite greater awareness, Serguei Beloussov, CEO of data protection firm Acronis, believes that businesses here are still highly vulnerable to digital threats. 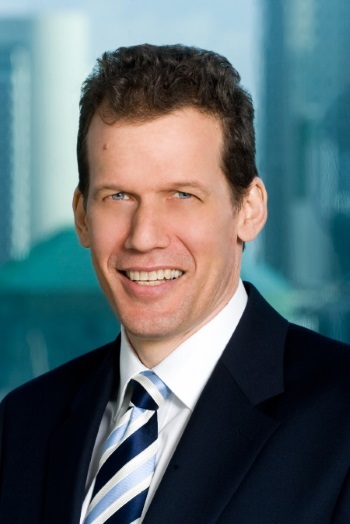 Bernie Trudel, President of the Asia Cloud Computing Association, shares his views on the growth of cloud computing in Singapore. 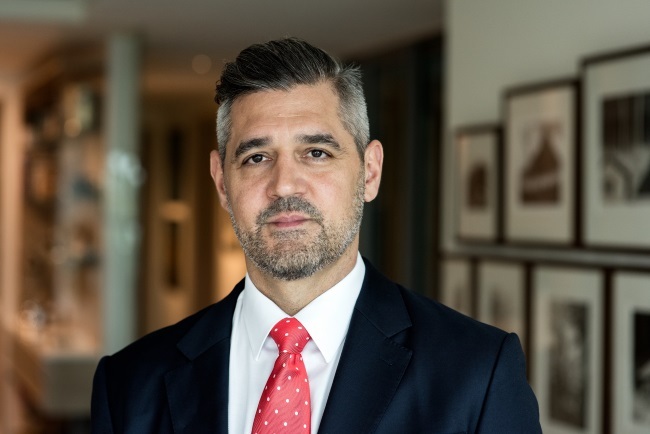 Cities must look at user experience or business process before the technology when it comes to smart city solutions, says IoT expert Charles Reed Anderson.